« Silverdale Whaling Days Fireworks. Sorry for being away for so long. I had a very busy fall. A new important firmware update is available today from Panasonic. It address a problem that has had many owners unhappy. Some have returned the lens. I like my lens, but have noticed the micro-jitters people are complaining about. I even tested another lens at Kenmore Camera. 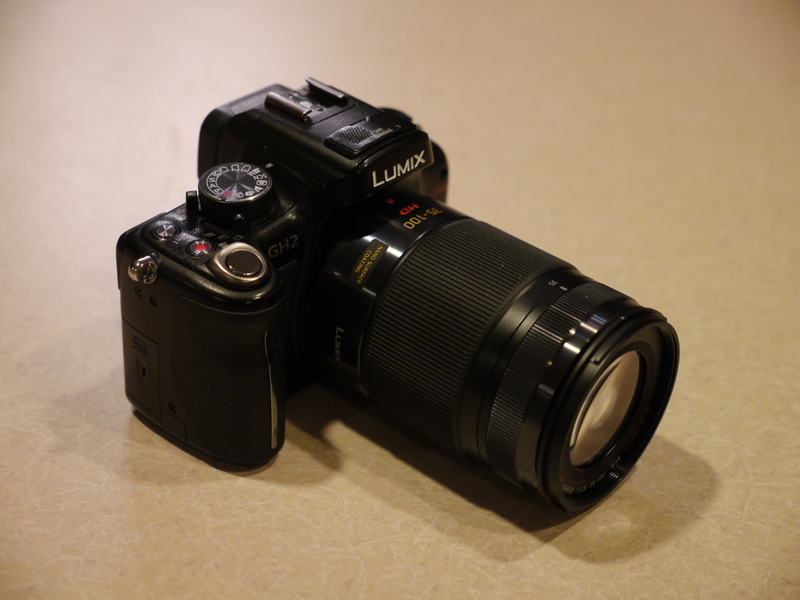 The new firmware update for the Panasonic Lumix G X 35-100mm F2.8 O.I.S lens improves the stability of O.I.S (Optical Image Stabilizer) in Motion Picture recording. An important update when using Panasonic DMC-GH3 and the 4K video recording DMC-GH4 mirrorless models. Details are at Panasonic support page. The Panasonic H-HS35100 35-100mm f/2.8 lens has construction including 18 elements / 13 groups of optical elements crafted from Ultra Extra-Low Dispersion (UED) and Extra-Low Dispersion (ED) glass, and uses Panasonic’s Nano Surface Coating to minimize internal reflections and flare. My verdict: A definite improvement. I have not used this lens as much as would have liked but now I will use it more. Tagged 35-100mm, Lumix, Lumix G X 35-100 f2.8, Lumix G X 35-100mm f2.8. Bookmark the permalink.